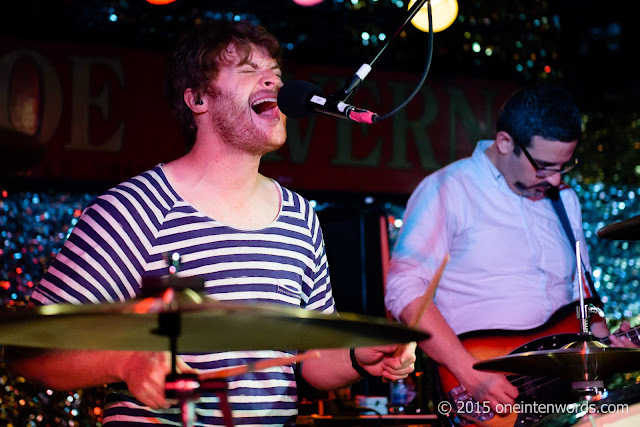 When Telekinesis played at The Horseshoe Tavern last year, they had not relesed this video for "Courtesy Phone" from their latest album Ad Infinitum. So here's the upbeat power pop tune, complete with keyboard accents and and addictive melody. Check out my pics from that gig, in case you missed them.